Llandudno is a beautiful Victorian seaside town that has been developed by the Mostyn family since the 1840’s. The town is rich with attractions, interesting activities and a fantastic shopping experience that brings in visitors from across the United Kingdom and further; however, should you wish to venture out of the town and truly get away, there are plenty of long walks to take. Here we have some of the most popular walking routes that are only a stone’s throw away from The Elm Tree Hotel! Always double-check the weather forecast before venturing out on a walk from Llandudno; strong winds and rain can be incredibly detrimental along some of these routes! 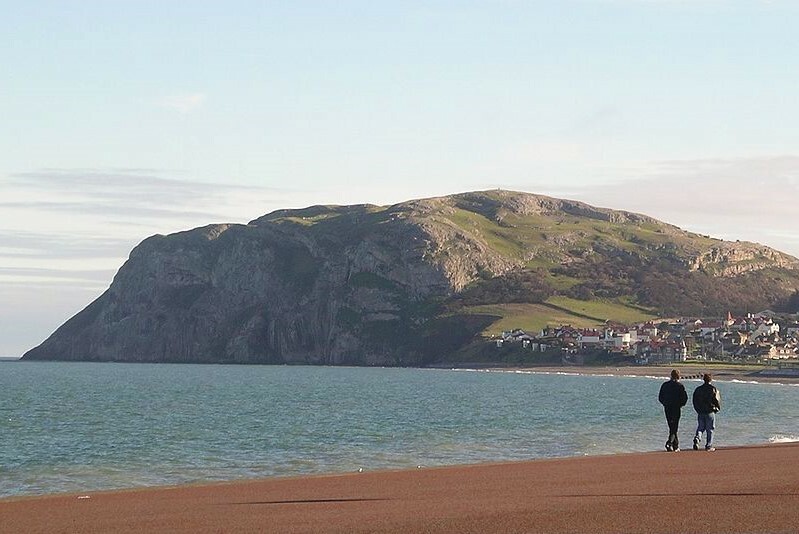 One of the most popular routes in Llandudno; this circular walk starts from Llandudno Promenade and will take you to the summit of the Little Orme, where you will find some more spectacular views of the North Shore coast, mountains, and all the way over to Conwy town! Follow the Llandudno Promenade towards Craigside. As you walk up the steep hill you must keep an eye out for a kissing gate on your left as the ground begins to level out. Enter through the kissing gate and you will arrive on the North Wales Path. There is a rather useful information board that describes the rest of your route around the Little Orme, to the top, and towards Angel Bay! 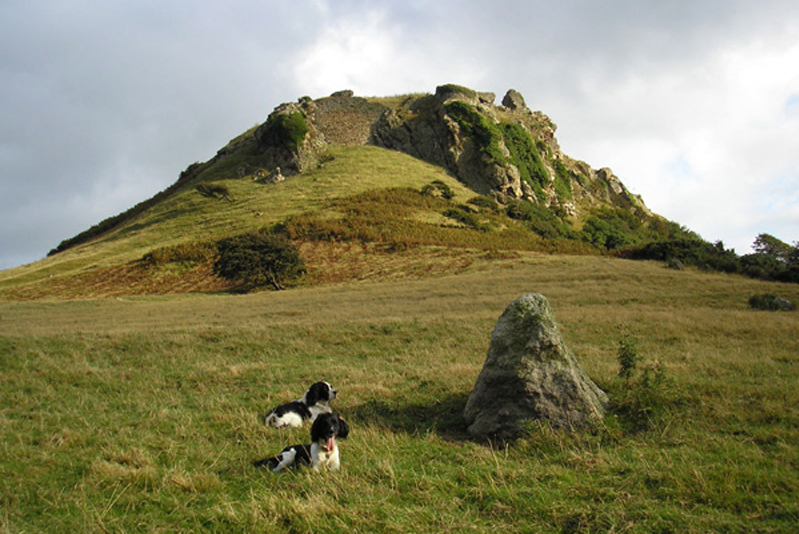 This wonderful walk begins in Craig y Don on one of the oldest roads in the Llandudno area! The Nant Y Gamar route will take you around the hill, passing Penrhynside with some breathtaking panoramic views that spread for miles and miles. Heading up Fferm Bach Road, walk the pavement on the lefthand side and follow the road around to the left. Keep an eye out for a sign that reads, “Fferm Bach Road”. After crossing the road you will need to take the pathway on the right that is signposted. Continue along the path, passing a house and farm on your right with the Snake Pit on your left. The Nant y Gamar footpath is clearly signposted by this point and will take you through several kissing gates, behind St David’s College, through wooded areas, and to a large open area with some truly breathtaking views of Llandudno! Another circular walk that begins in Llanrhos and takes you along an ancient trackway where Deganwy Castle once overlooked the area. From Bryn Lupus Road you will walk towards the field and turn left at a driveway that leads to Plas Dolau Farm. Following the driveway will lead you to a signposted footpath that takes you past the warden’s house and through a gate, and out onto an open field. Following the fenceline, you will reach Maes y Castell, a small estate of bungalows that can be used as a reference point. 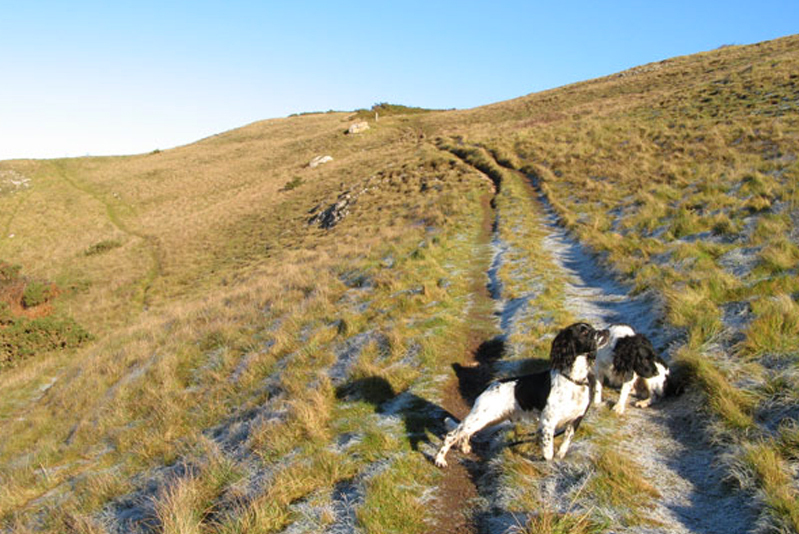 Placing them on your right and following the hill will bring you to a gate that leads to a well-used footpath. Following the signposted footpaths will take you through kissing gates and past caravan parks, and finally bringing you back around to where you started off! This walk has some truly breathtaking views of the North Wales area and is well worth the time!